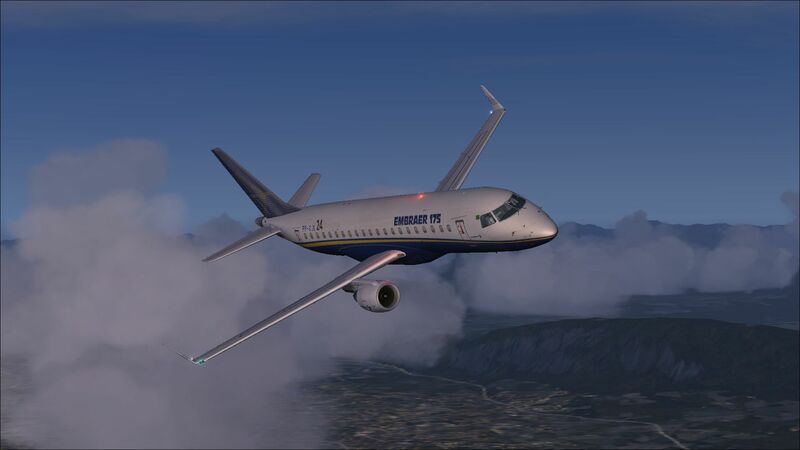 FSX Insider | Never Fear, Embraer E-Jets Are Here! The Embraer 175 and 195 airliners are part of the E-Jet range designed by Brazilian aircraft manufacturer Embraer (Empresa Brasileira de Aeronáutica S.A) which feature state-of-the-art avionics, fly-by-wire technology, superior cabin comfort and uncompromising performance. Feelthere’s E-Jets add-on for FSX: Steam Edition includes Embraer 175 and 195 in-factory demonstrator liveries, realistic flight dynamics, a full glass cockpit, and many other features which make up a must-have commercial aviation package including a configuration tool to help manage your flights. You can access this tool in the Tools section of the Steam library, click here to find out more. These jets are perfect for domestic flights, while at the same time experiencing the excitement of taking off and landing in major airports such as Paris Orly Airport. Click here to visit the store page and begin your journey with this immersive aircraft collection. MAP! included: just like the cabin screens in a real airliner passenger cabin, MAP! will display progress of your flight with the following data : elapsed and remaining time, distance, altitude, wind information, and temperature. Realistic sound experience with authentic digitized sounds including: engine, APU, batteries, air conditioning, passenger signs, and clicks. Computerized Management System (Full Authority Digital Engine Control/FADEC) which optimizes engine operation during all phases of the flight and reduces fuel consumption and maintenance costs. 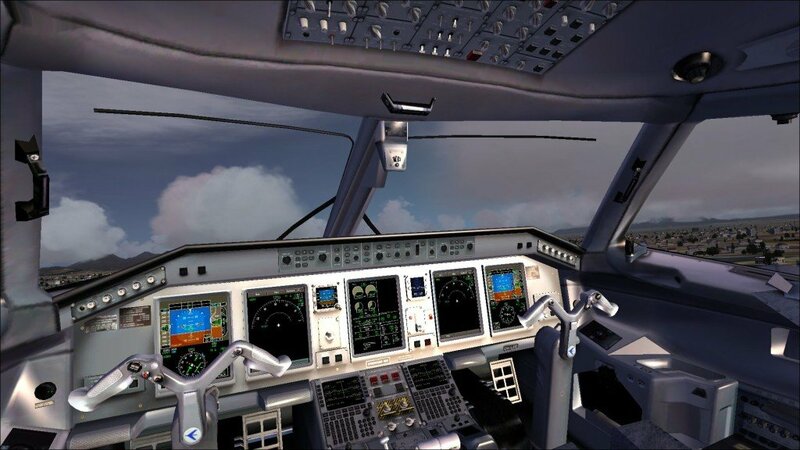 Accurate Auto Pilot with overspeed and stall recovery systems, just like the real thing!